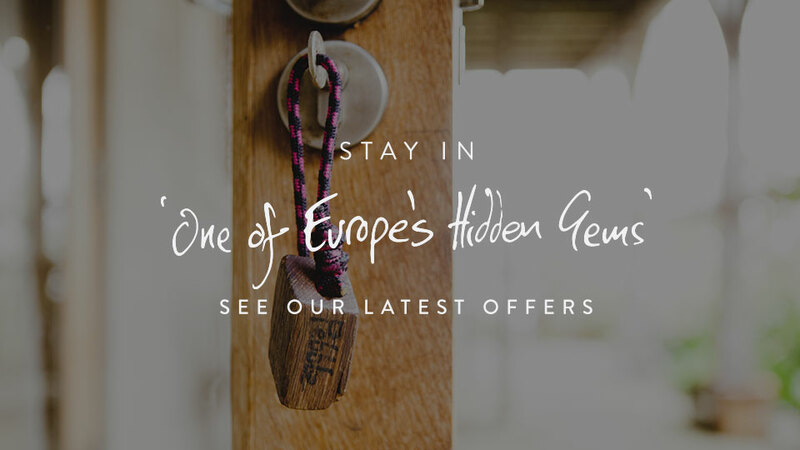 Described by Lonely Planet as ‘One of Europe’s hidden gems’, our boutique rooms are a bit of a rare find. We are all about ‘relaxed luxury’… no airs and graces, just the very best quality in everything we do! Situated between coast and mountains, we’re in the perfect position for Snowdonia (and much of the outdoor adventure sports), a day out in Chester or Liverpool or why not just take it easy here with many country and coastal walks?